In the unique limited edition of the Gala, this model is the companion made of smooth leather in size M with soft fleece. 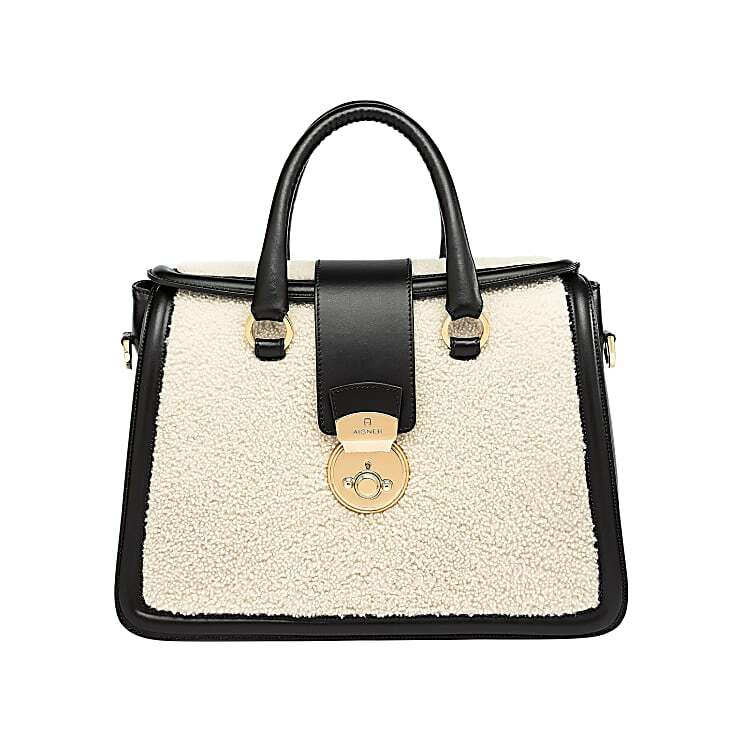 The striking handbag can be comfortably carried by the soft leather handles while showing your great sense of style. Here too, the volume is particularly generous and provides plenty of space for everyday items and valuables. This handbag is the perfect companion to steal the show at the office or when you’re out and about!